Turntables, mixers and controllers oh my! 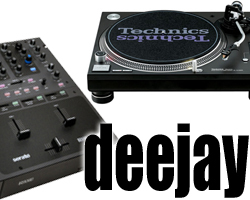 Whatever it is, FP Logistics has the right deejay equipment to suit all of your deejays needs! The PLX-1000 is a high end turntable including a high-torque direct drive system, multi-pitch control, club-grade build and sound quality, and detachable power and audio cables. It’s solidly built for excellent vibration damping and ultra-precise, high-grade audio playback. The PLX-1000 is a solid replacement to the legendary Technic SL-1200. 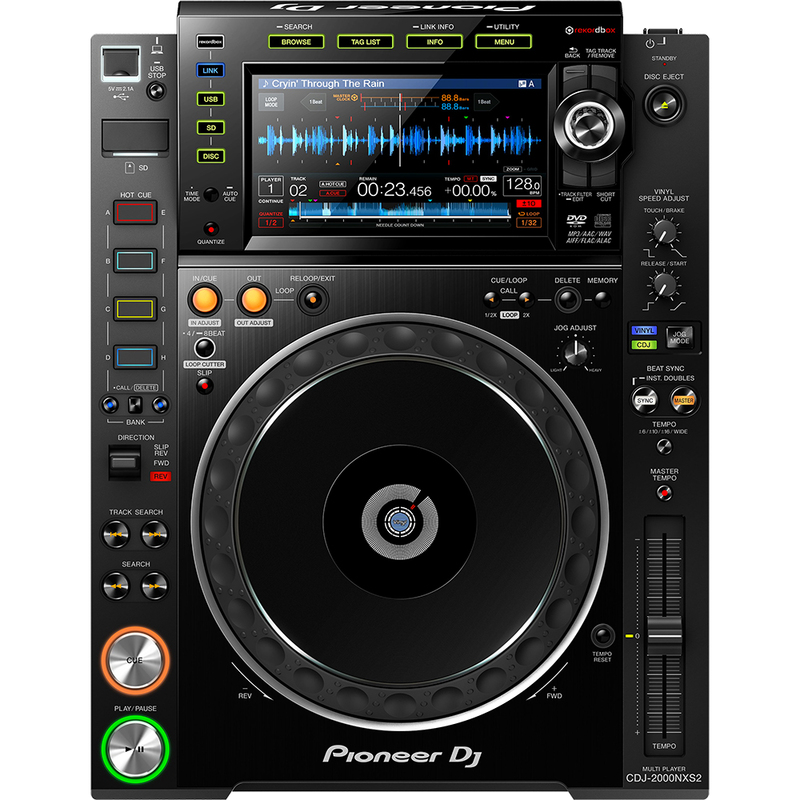 The CDJ-2000nexus2 inherits all the best features from it's industry standard predecessor and takes a giant leap forward with a larger multicolor touch screen, Qwerty keyboard and search filters. Two banks of 4x Hot Cues give more creative freedom and the 96 kHz/24-bit sound card with FLAC/ALAC support means you can play with higher resolution formats for the best possible sound. 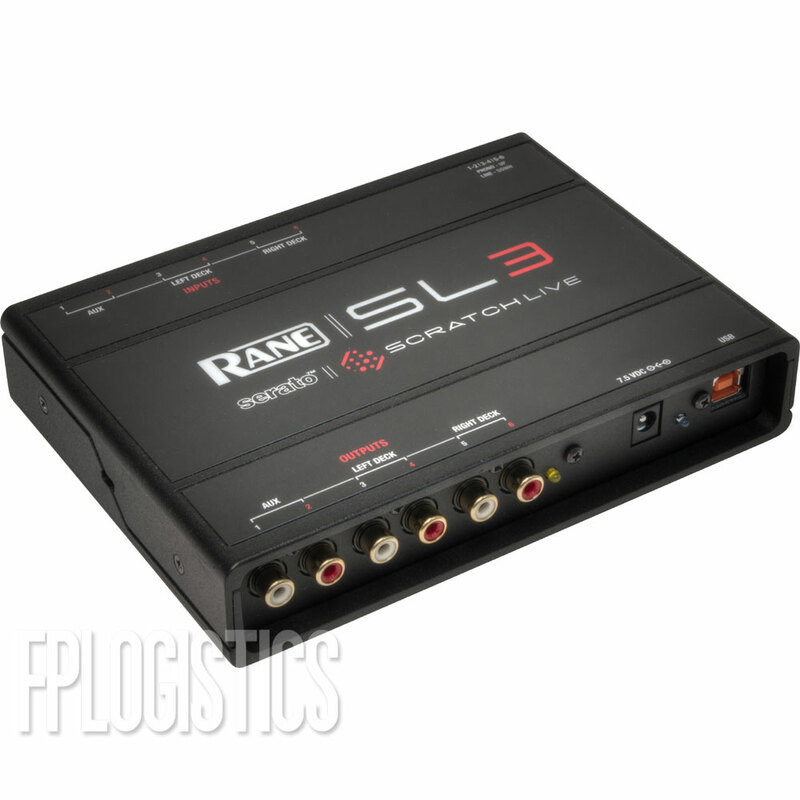 The Rane SL3 Serato Scratch Live Interface is an absolute must for DJs in today's digital age. Connect it to your laptop/computer via USB, and turn your digital music collection into your DJ catalog! 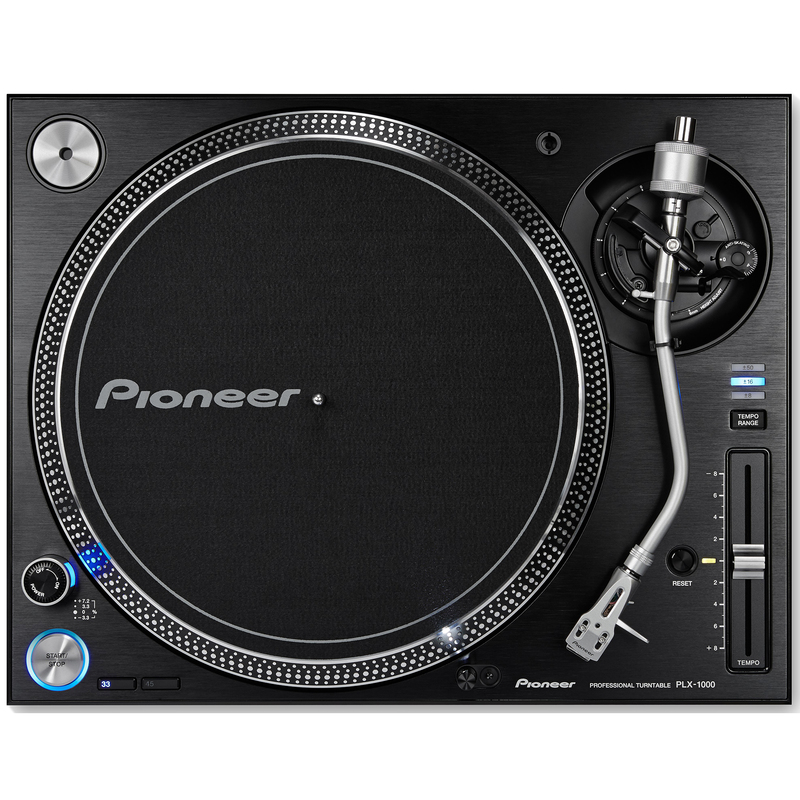 With the SL3 you can connect up to 3 vinyl turntables or CD players. 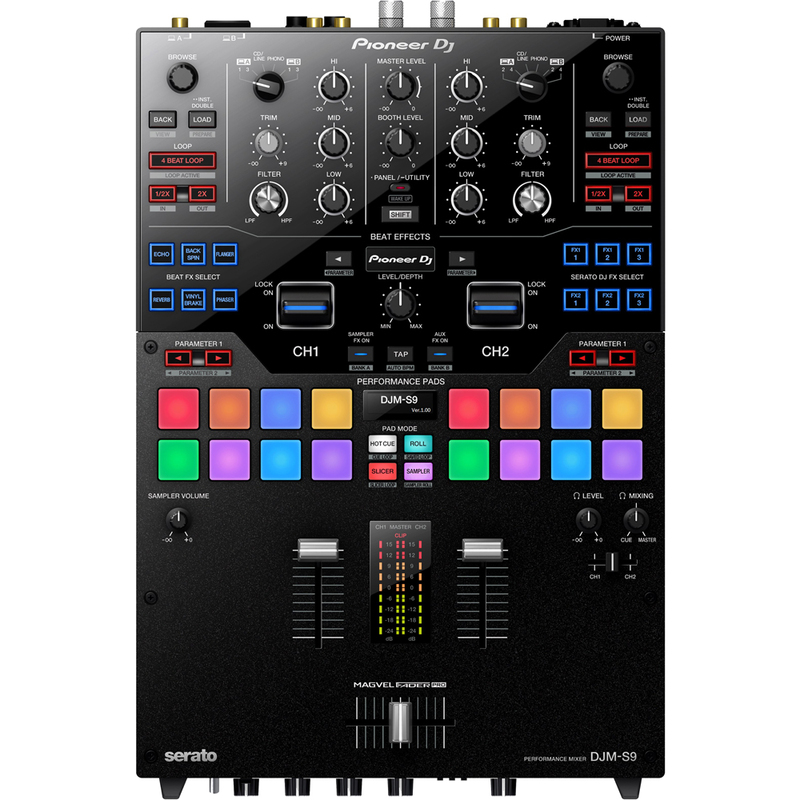 The DJM-S9 is Pioneer's premium battle mixer for Serato DJ. The fully customizable Magvel Pro crossfader, tactile performance pads and FX buttons let you tailor the mixer according to your preferences. 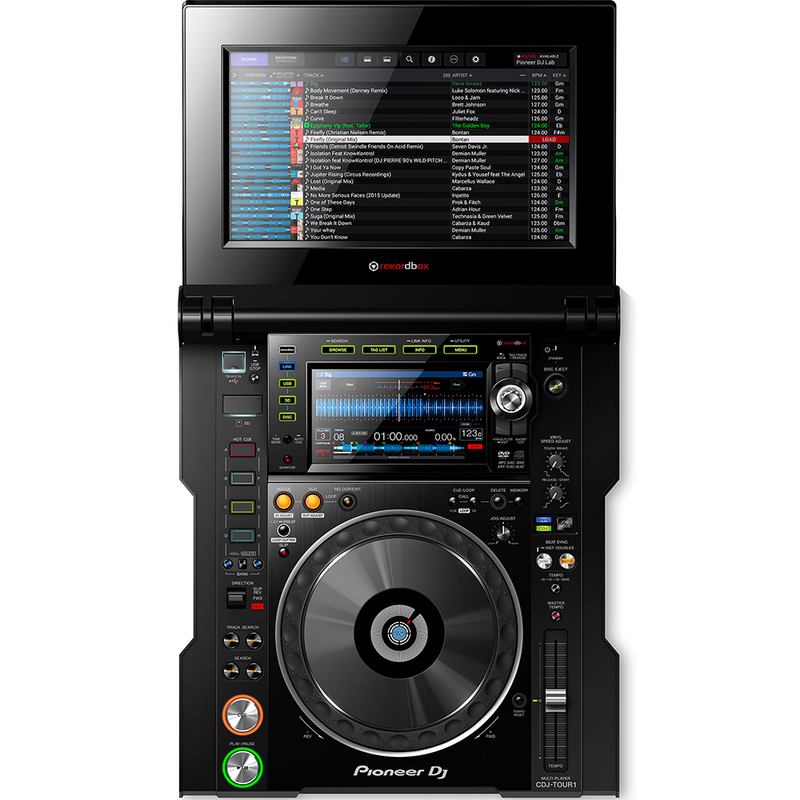 Tour from festival to arena with the DJM-TOUR1 and perform at the highest level. 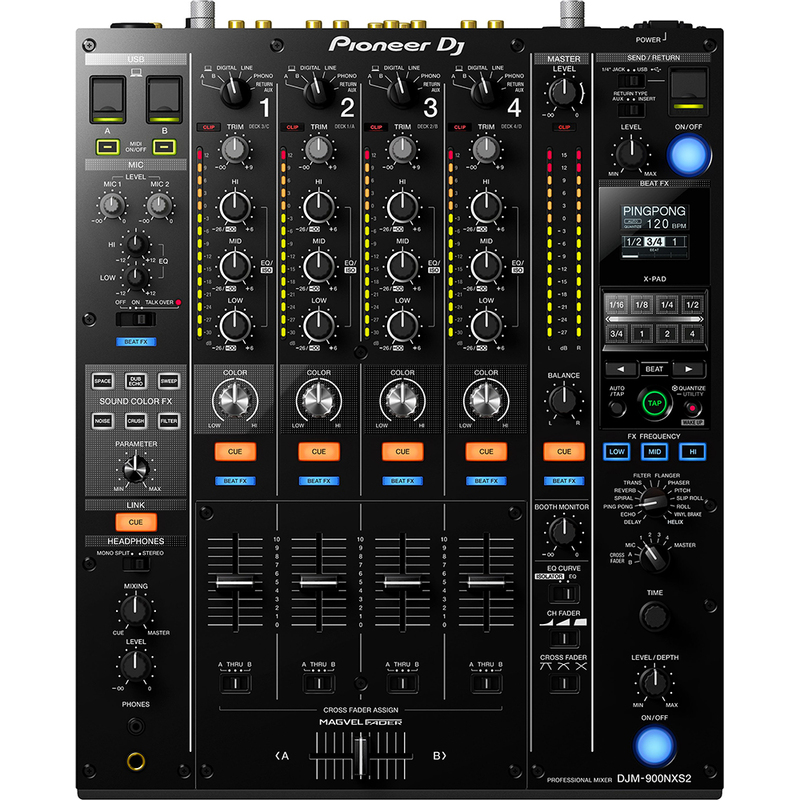 Connect up to 4 CDJ-TOUR1's via Pro DJ Link and enjoy a sturdy, reliable set-up every single performance. The DJM-TOUR1 delivers the warm high-resolution sound you're used to, and adds pro-grade audio components to scale up for any size of event. It even features an AES/EBU digital output so you can connect directly to front of house with no loss of sound quality, and 2 independent headphone sections that let you monitor and cue tracks separately. 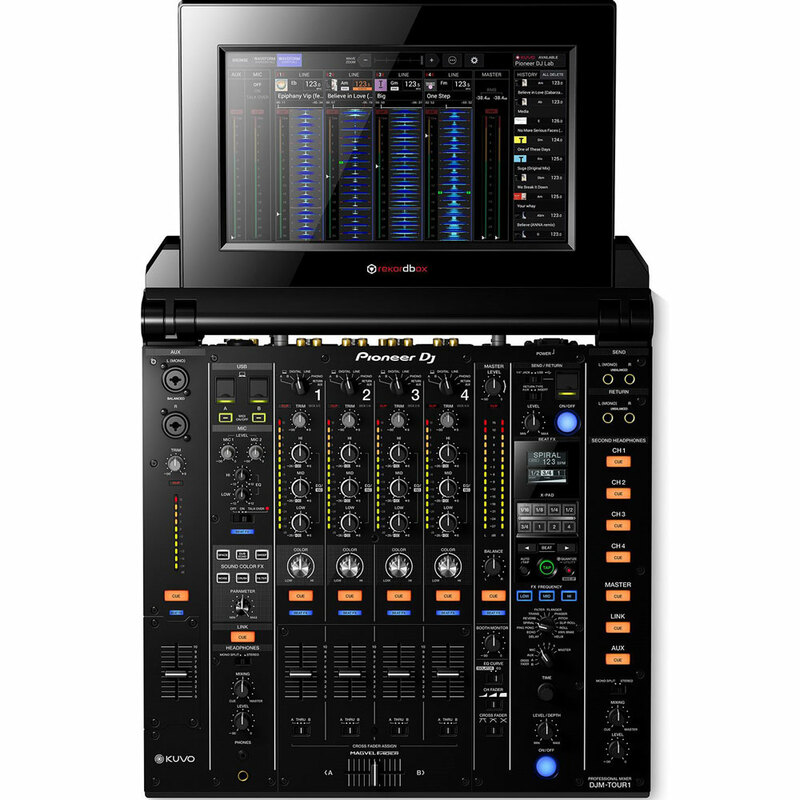 Plus with the same familiar layout and features as the DJM-900NXS2, and a large fold-out touch screen you get effortless control when it matters most. The Pioneer DJM-900NXS2 improves upon their most popular mixer with a studio-quality 96kHz/64-bit digital signal processor for a warmer, more nuanced sound.